Vitali Bondarenko graduated from the prestigious Kiev State Institution of Fine Arts in 1990. 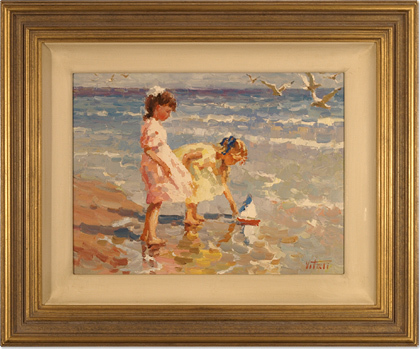 He majored in the techniques of oil painting and developed his talents for landscape and figurative work. Read the full Vitali Bondarenko biography.